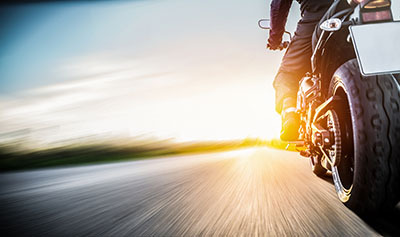 Phoenix, Arizona—Jarhet Gutierrez, age 20, was killed when she was thrown from a motorcycle Tuesday morning near Baseline Road and 28th Street. 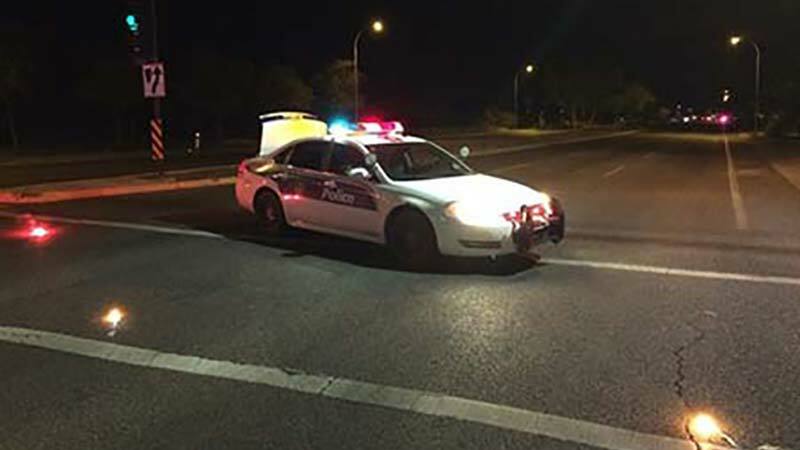 Phoenix Police Department accident investigators state that her motorcycle reportedly was eastbound on Baseline Road when, for reasons not yet known, she and the driver were ejected from the motorcycle. The 21-year-old driver of the motorcycle remains hospitalized in critical condition. Phoenix Police continue investigating the accident. We extend our condolences to the family and friends of Ms. Gutierrez, and we wish her riding companion a swift and complete recovery.